Being a big sister is a big job. It takes a lot of work, and patience, but it’s a lot of fun, too. 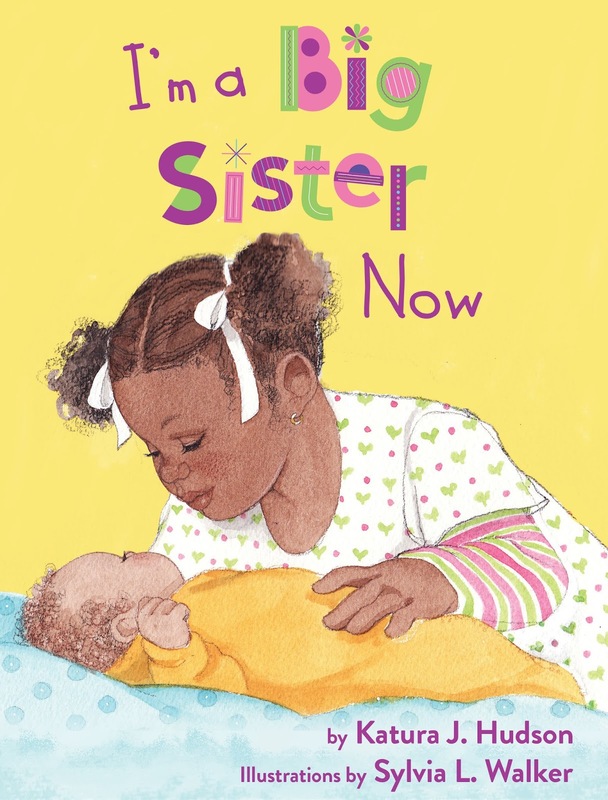 This charming picture book explores the anticipation, excitement, and pride a young girl experiences as she helps to welcome a new baby to the family. AFRO-BETS Kids: I’m Going to Be! Do you know what you’re going to be when you grow up? The AFRO-BETS Kids have lots of ideas! There are so many exciting careers: astronaut, publisher, fashion designer, educator, surgeon, movie director and more. And there are many Black leaders in those fields, including Mae Jemison, John Johnson, Tracey Reese, Mary McLeod Bethune, Dr. Daniel Hale Williams and Ava DuVernay. 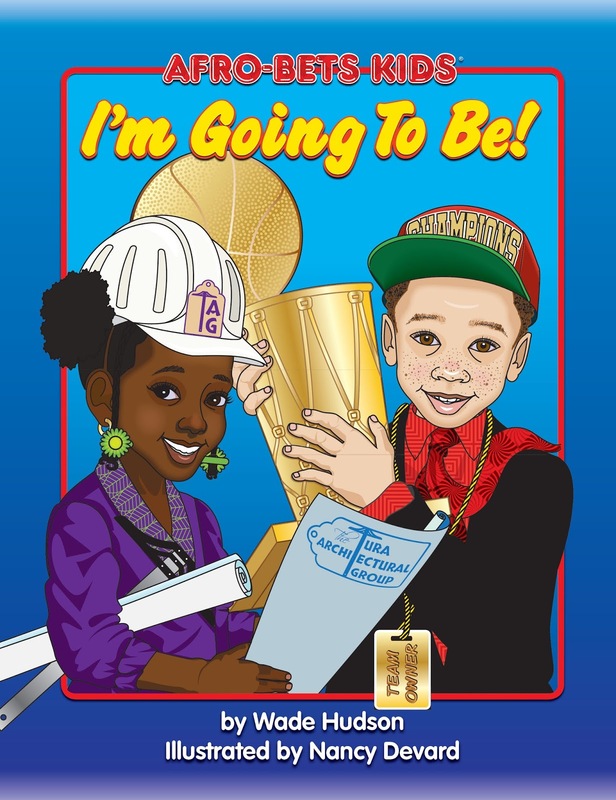 Learn about these great achievers, their careers, and more as the AFRO-BETS Kids explore what they’ll be when they grow up. 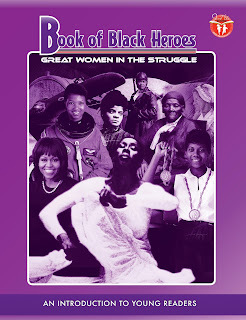 Learn about the inspiring lives and contributions of 86 historical and contemporary Black women in this updated edition, which includes a new entry on Michelle Obama. 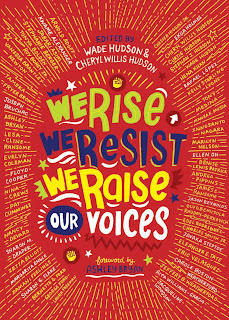 Also coming this fall: We Rise, We Resist, We Raise Our Voices! 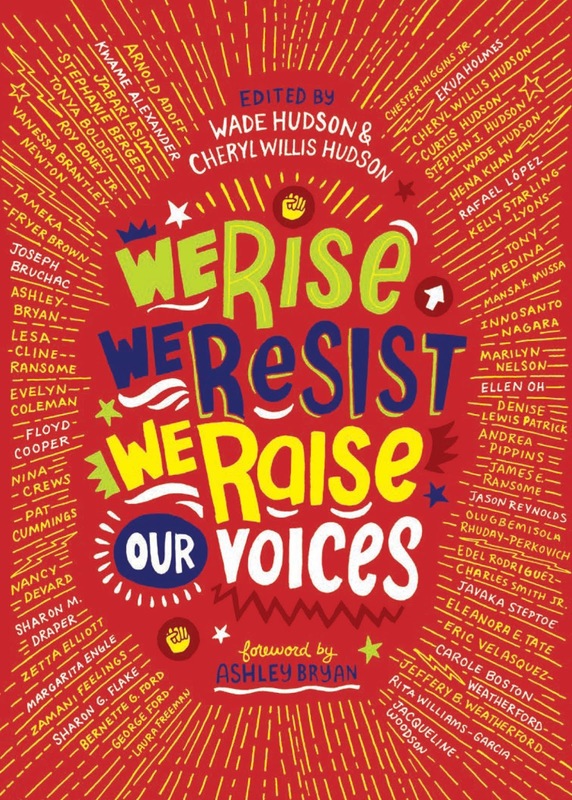 - an anthology co-edited by Wade Hudson and Cheryl Willis Hudson (Crown, Sept. 4, 2018) with original work from more than 50 diverse authors and artists, including Kwame Alexander, Sharon Draper, Andrea Pippins, Jason Reynolds, Rita Williams-Garcia and Jacqueline Woodson.